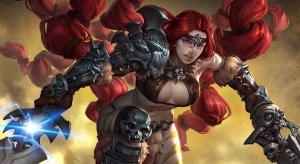 Coming in update 2.7 of Vainglory is the Legendary Skin, Red Rona! 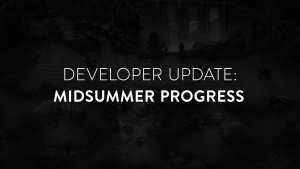 Super Evil MegaCorp updates players on Vainglory updates that will improve player experience and game balance. 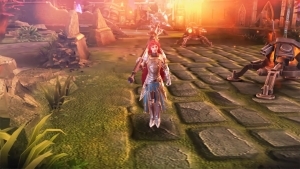 A new character hits the fields of battle of Vainglory! They are Grace, they pack a massive heal, and will be fascinating to see in action! Learn more about her here! 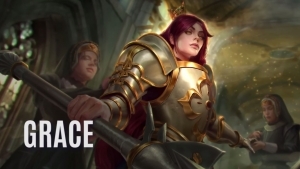 Vainglory showcases the new support tank, Grace. 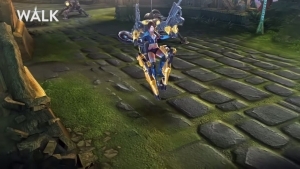 Coming soon to Vainglory: Skye gets a new skin in “Ride or Die Skye”! Get a sneak peek of it and her sweet new effects!